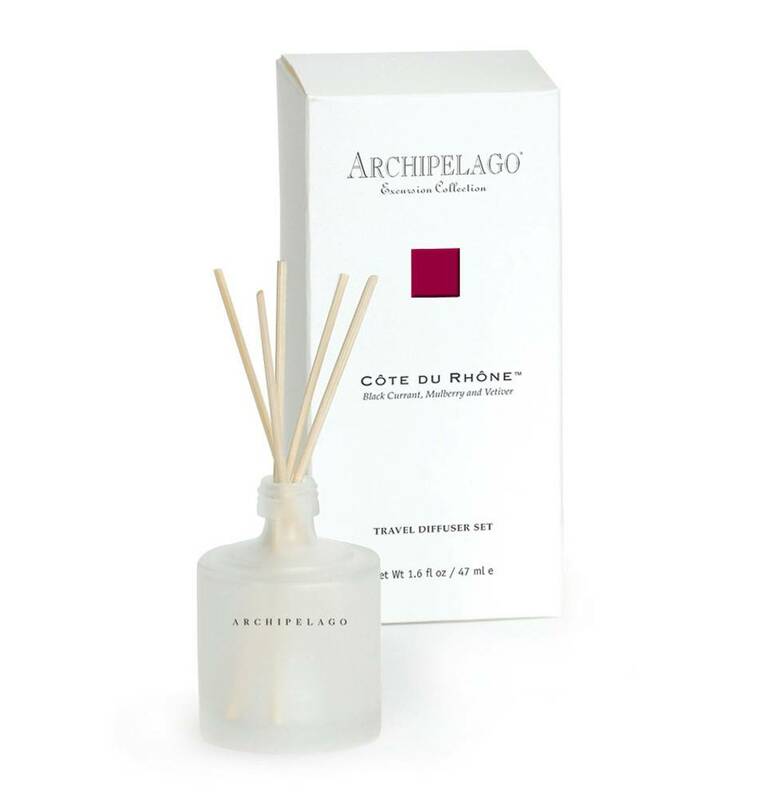 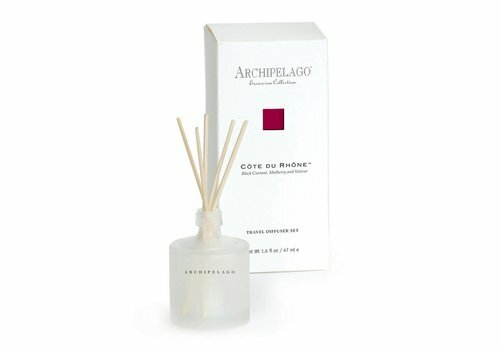 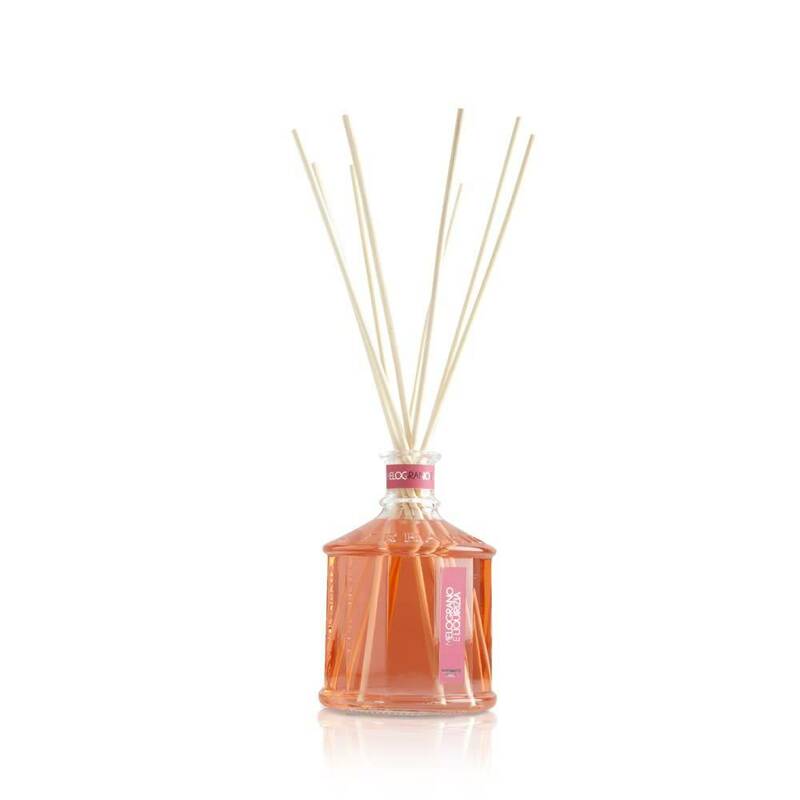 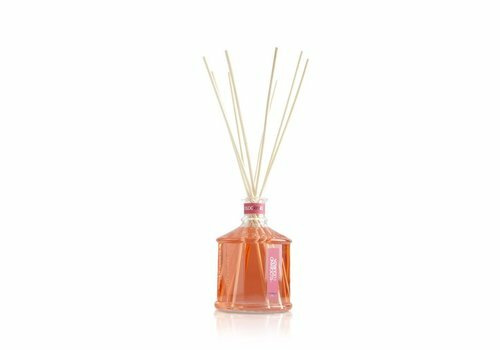 Fragrance: Black Currant, Mulberry, and Vetiver . 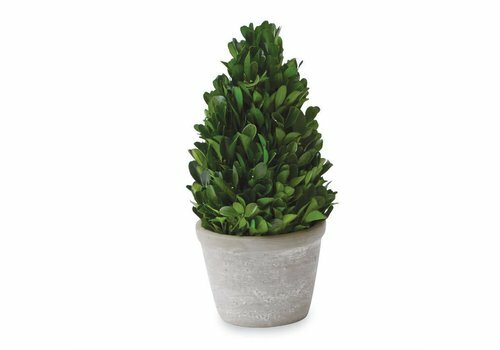 Bring any room to life with this beautiful topiary! 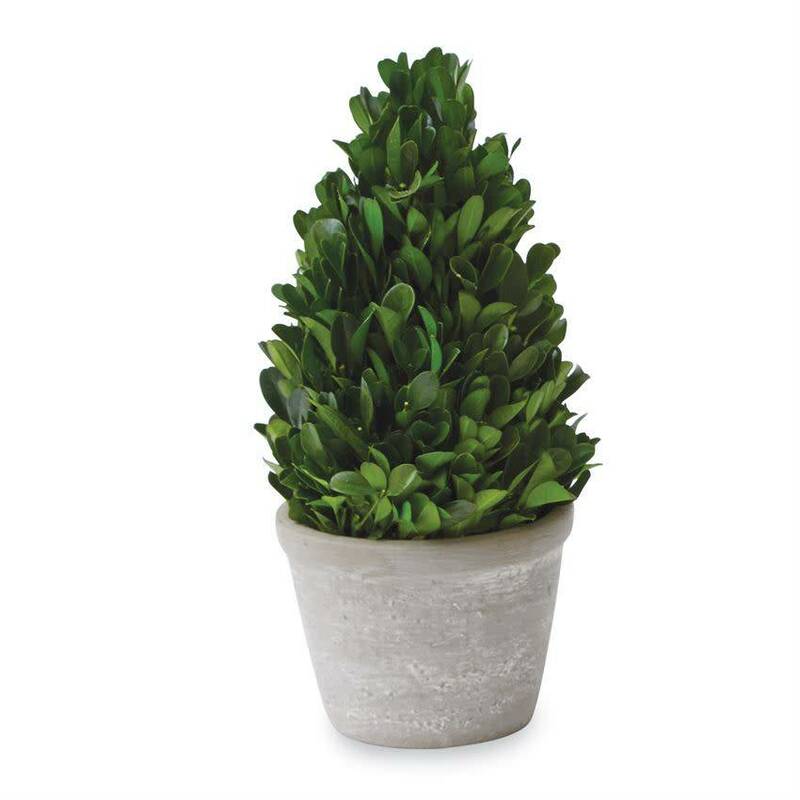 Preserved genuine boxwood topiary rests in textured concrete pot. 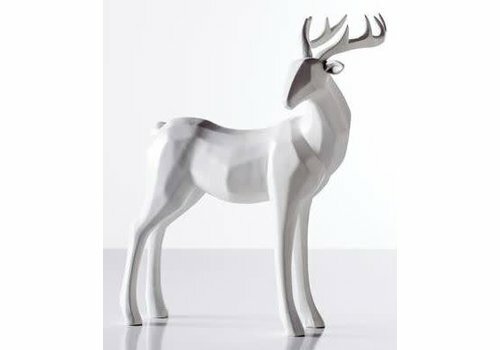 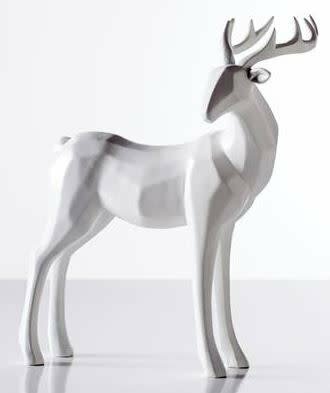 Perfect for the contemporary urban lodge, these carved resin stags will look perfect on a shelf or table. 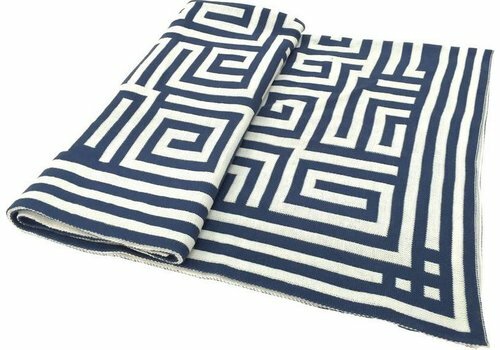 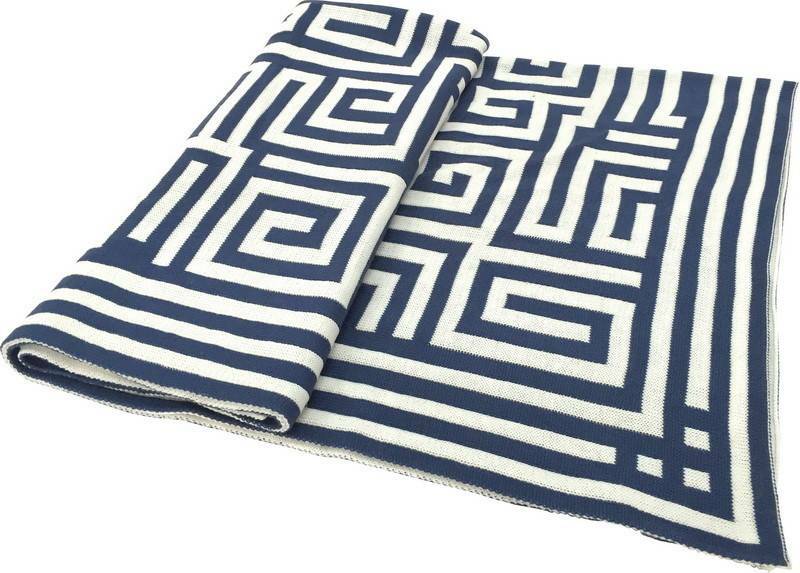 Keep stylish and warm with this Greek Key Throw. 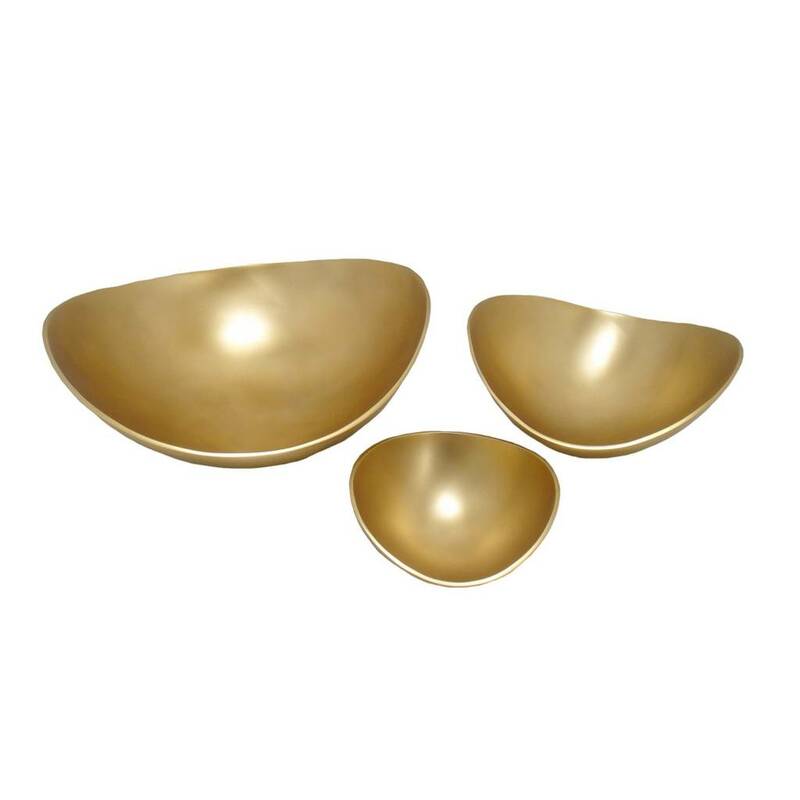 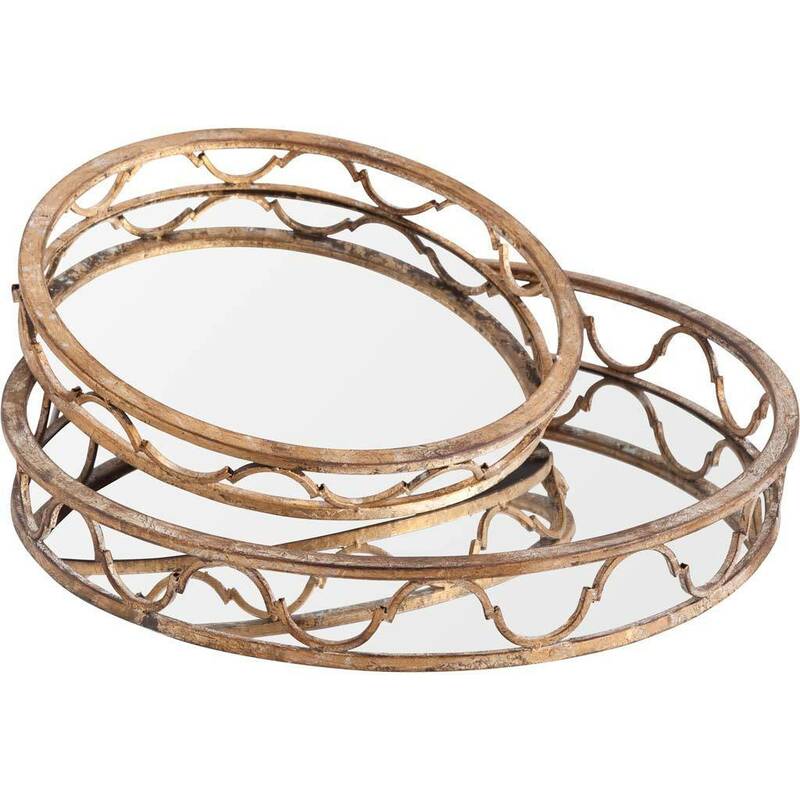 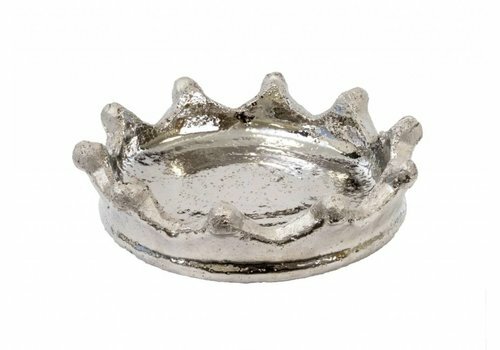 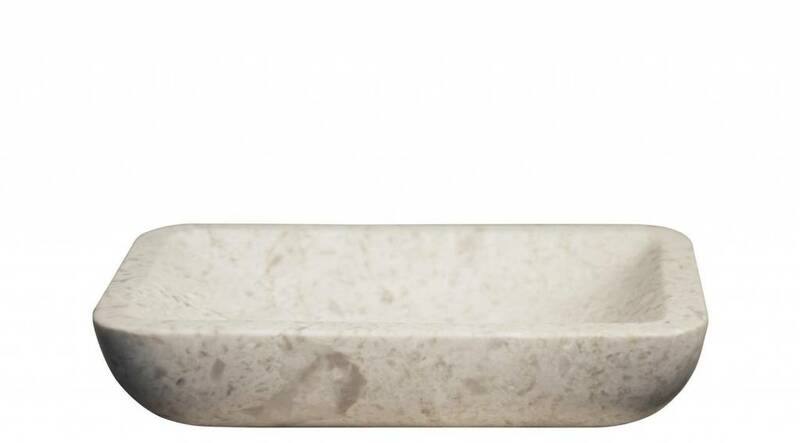 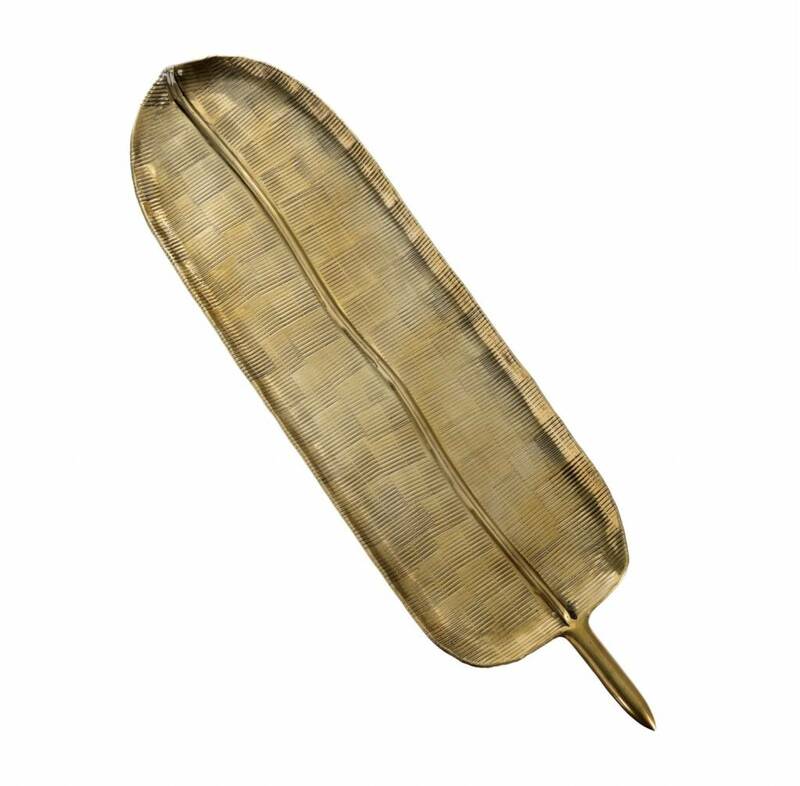 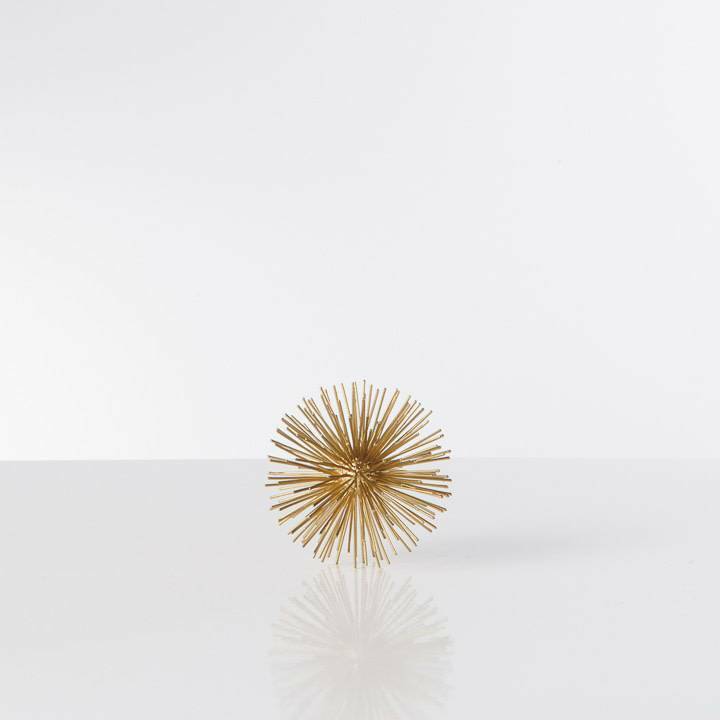 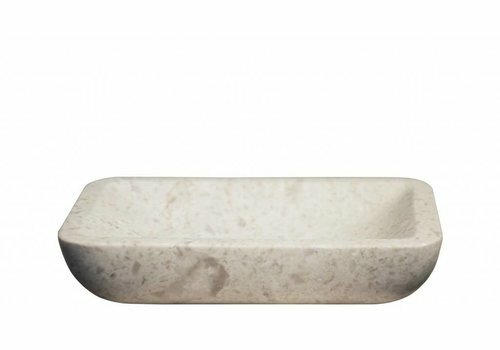 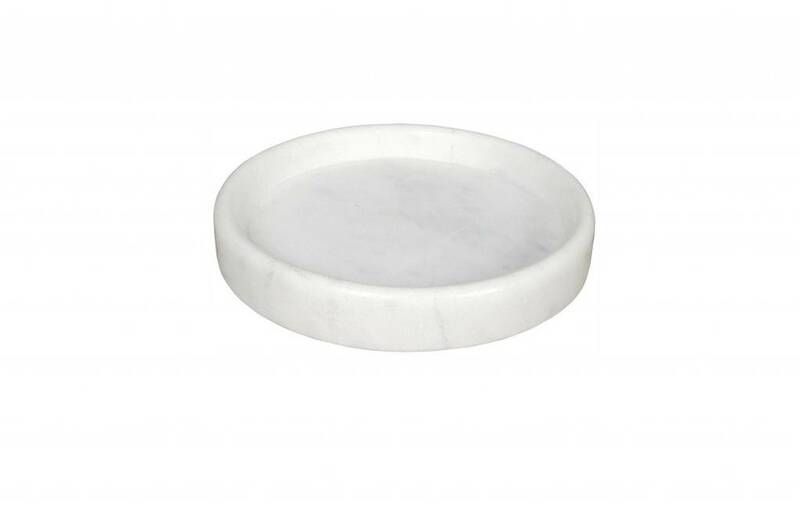 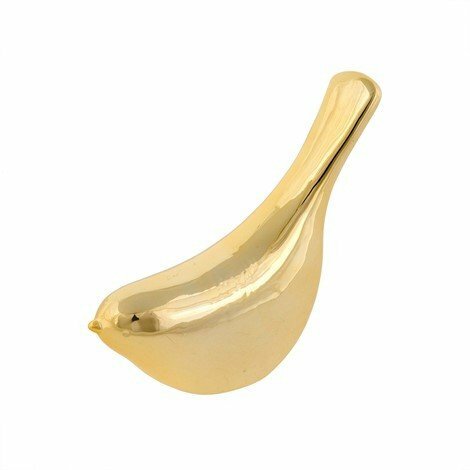 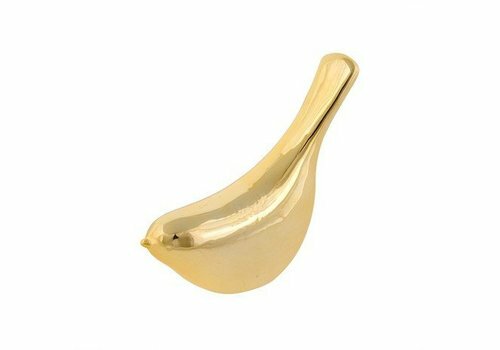 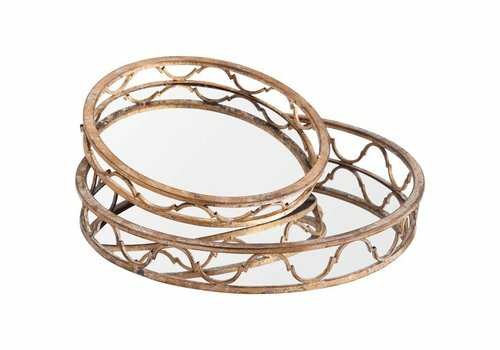 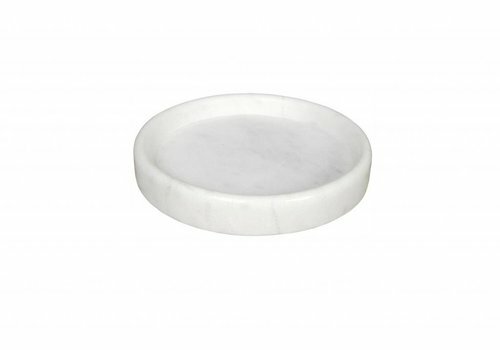 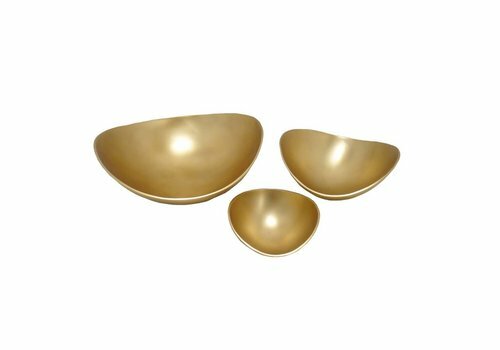 Aluminum Matte Gold Bowl - 10"
This Aluminum Decorative Bowls will be the perfect addition to your home decor and complement any of your existing furniture. 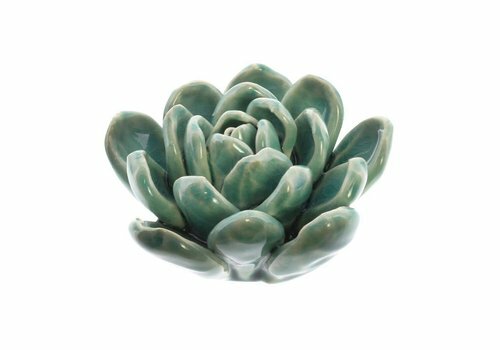 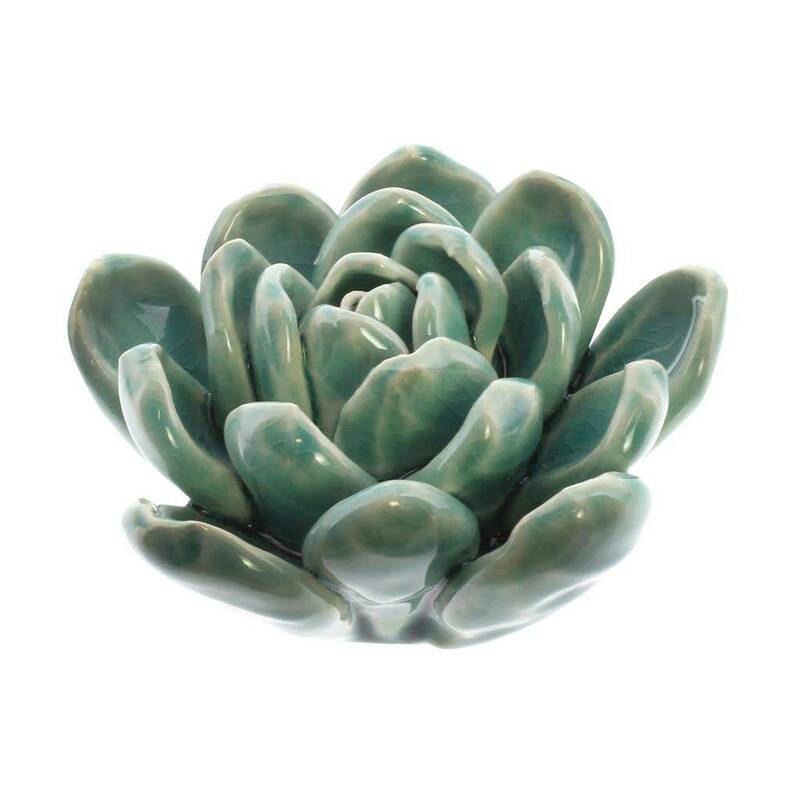 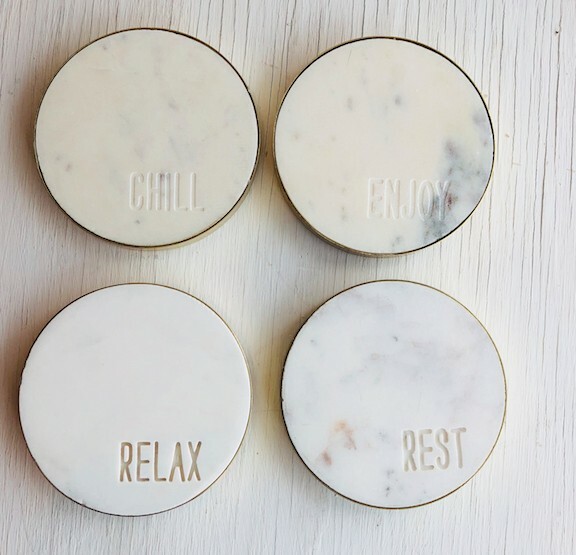 Enjoy the ease of gardening by adorning your environment with these ceramic succulents. 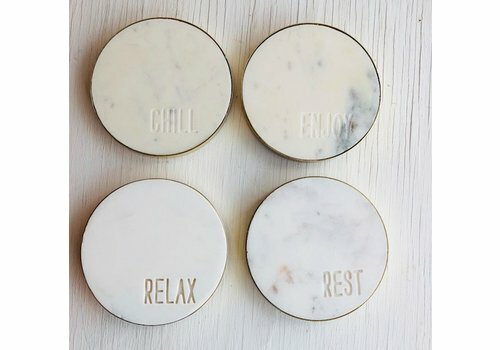 Aside from the watercolor pallet there is no water required! 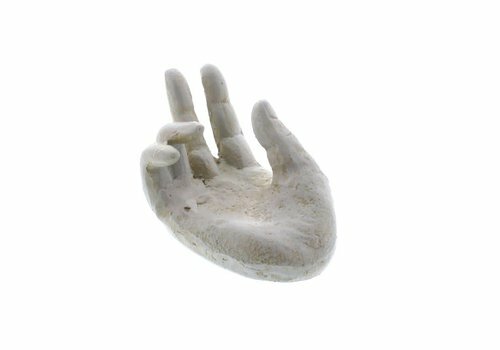 Everyone needs an extra hand! 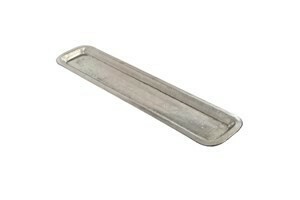 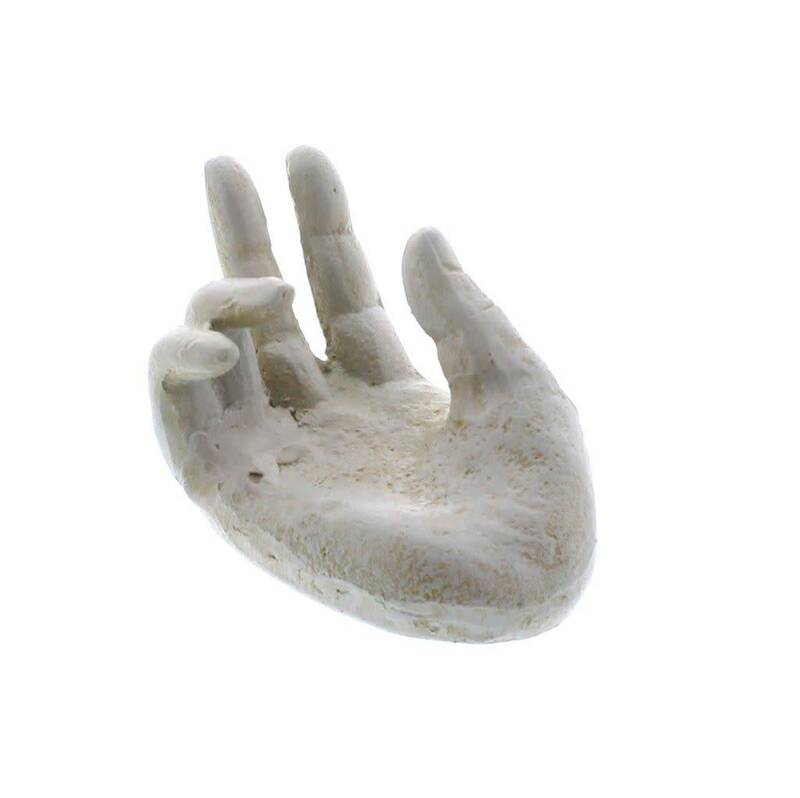 Our sturdy cast iron hand offered in a single zen hand soundly hold cards, photographs, memos or small books. 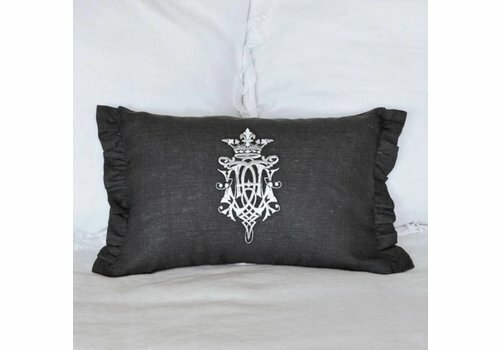 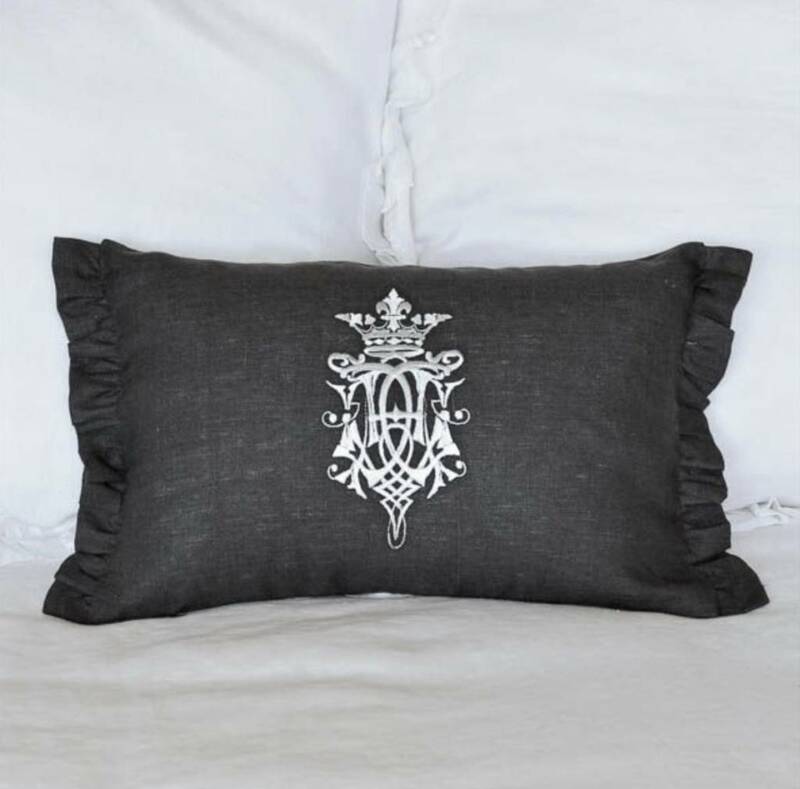 Add a touch of elegance to you room with the wonderful 100% European Linen décor pillow embroidered with a white Royal crest. 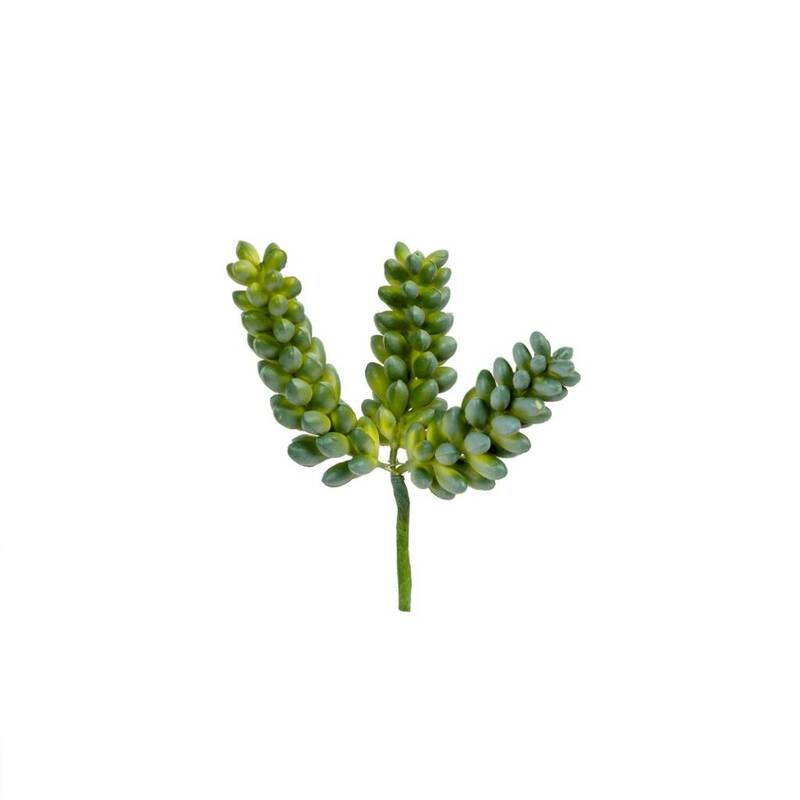 Add long-lasting and lifelike colour to indoor arrangements with these pearl succulent (sedum vine) strands. 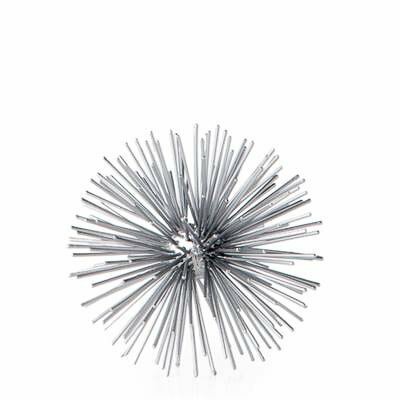 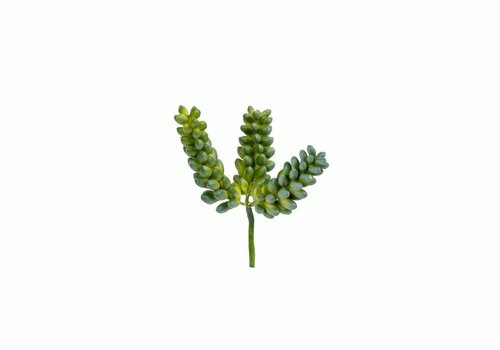 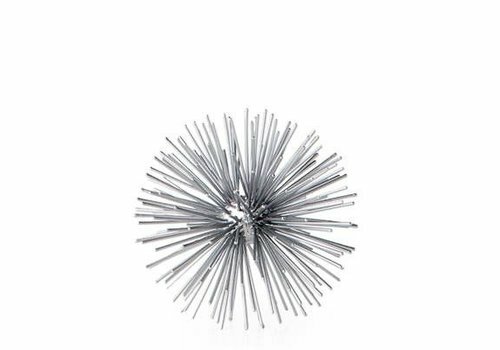 Each one is attached to a pick so that it can be placed easily into planters or bouquets. 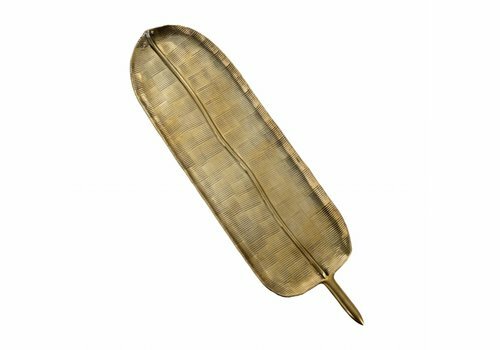 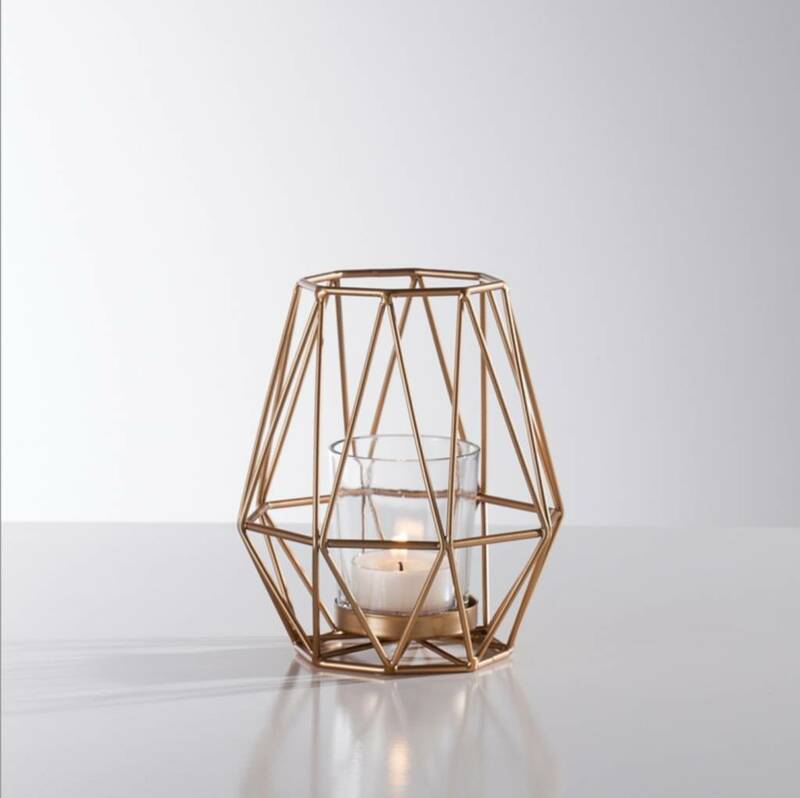 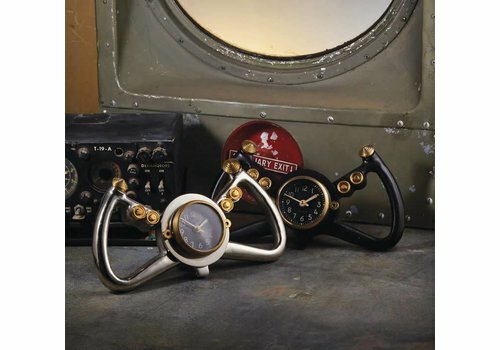 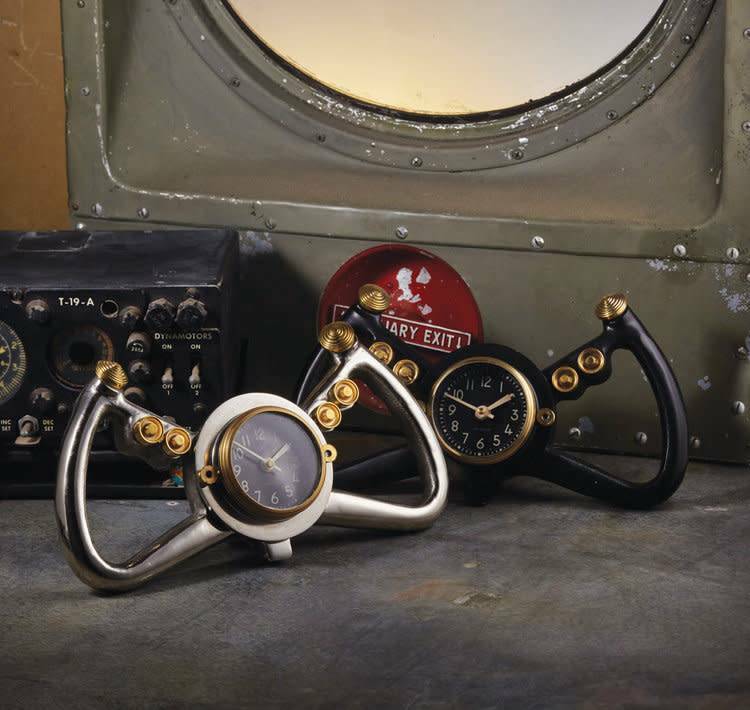 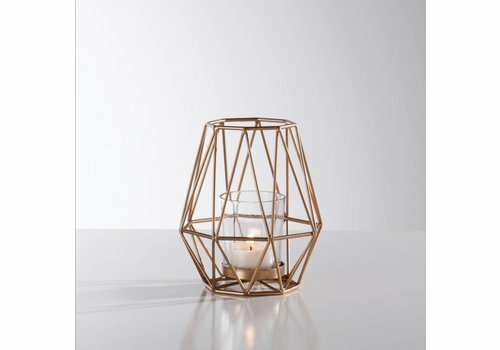 Combine copper, gold, and brass accents for a sophisticated and on-trend interior. 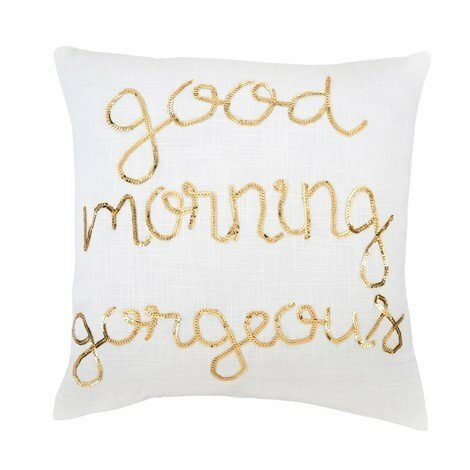 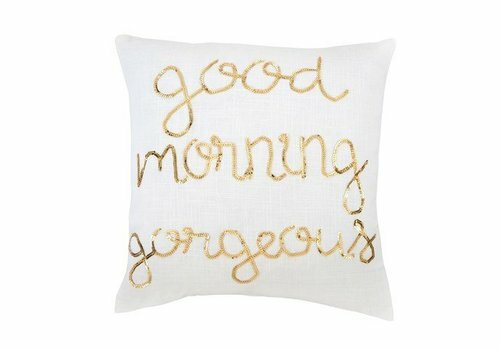 Embroidered with bright gold sequins, these cushions add a fun touch of sparkle, perfect on their own or mixed with other cushions. 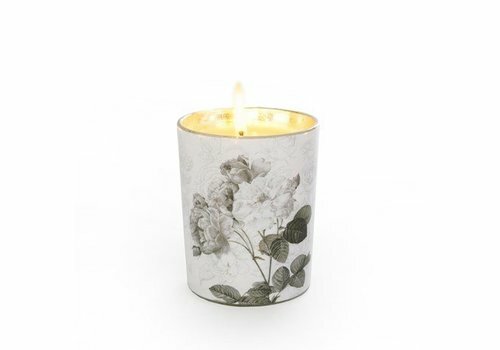 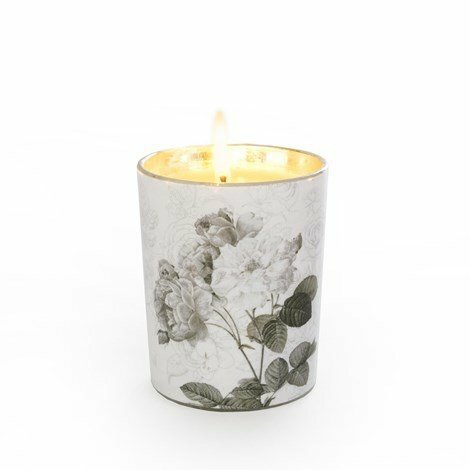 Filled with refined paraffin wax, these mixed fruit scented votives are an easy way to add ambience to the room.